When planning your big day it is imperative that you put a wedding budget in place, allowing you to work with a guideline that is serving to your plans. Where many see budgets as restrictions they are quite the opposite, allowing you to plan a wedding that is well thought out and organised and inline with your visions. 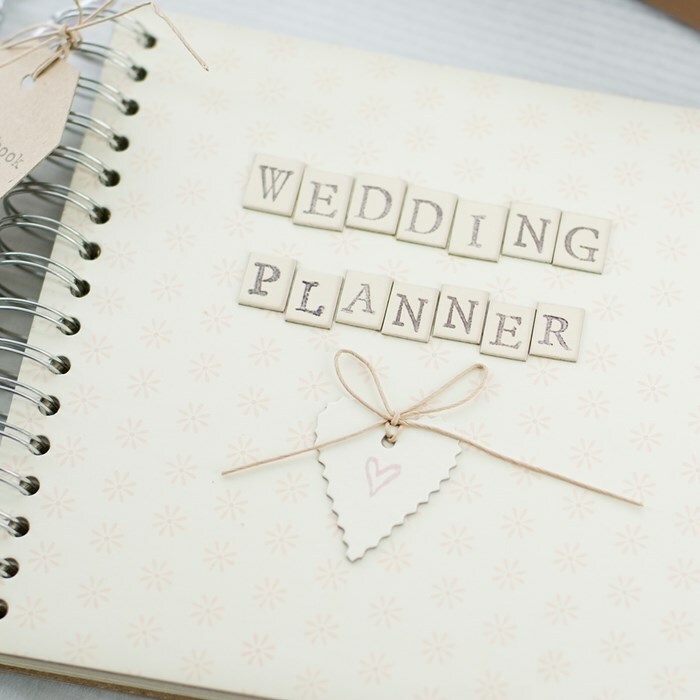 With so many different items to think about and discuss a structured plan is a necessity, choosing what services mean the most to you and your wedding celebrations. If you are not particularly worried about wedding favours then it makes sense to only dedicate a very small percentage of the budget to it, leaving more money to spend on what matters to you. If you are particularly passionate about food and entertainment then ensure that you have allocated enough of the wedding budget to see your dreams become realities, you do not want to be disappointed, thinking you should have done things differently. Although you can obtain fantastic wedding deals you still want to enjoy your wedding to the fullest, booking the wedding car, DJ and caterers that you have always had in mind. By allocating percentages of your budget you can be sure to be enthralled by the outcome on the big day. In a general rule people say that reception expenditures should total about 50% of your overall budget, dedicated to services such as entertainment, decor and venue. Take a look at our list of approved wedding suppliers and get a feel for what type of wedding you wish to experience and how you can distribute you budget effectively.